Platform power and network effects: Developers have to conform with Apple’s rules. Apple’s market share, meanwhile, creates network effects and lock-in. If and when developers can build excellent iPhone and iPad functionality on the web using HTML5, developers can cut Apple out of the loop. This will reduce the network effects of Apple’s platform. 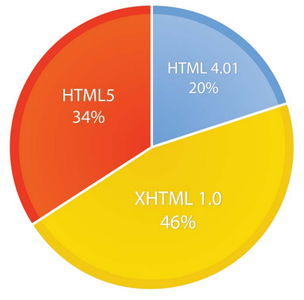 Why the HTML5-vs-Apps debate matters, breaking down its impact on distribution, monetization, platform power and network effects,and functionality.